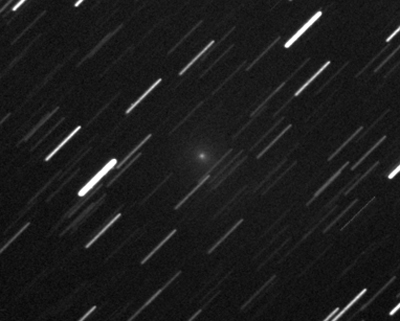 The comet was discovered on April, 5 2010 by A. Boattini (Catalina Sky Survey). 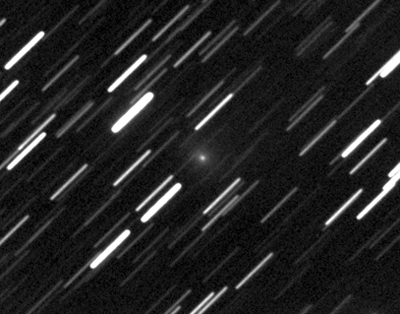 "the object is clearly cometary with a coma of 2 arc minutes and with an elongated area of 1'15" in PA237. 8 images, 1 min. exp. time each, SCT-12" f-5.65 taken at 2010 04 05.82632 - 05.83184"